Need a little winter warming? With the cold winter months well and truly upon us, it’s that time of year when we all hurry home from work, kick off our rain soaked shoes and huddle around the fire until bedtime. So what better way to improve your home living than with a brand new second hand fireplace! 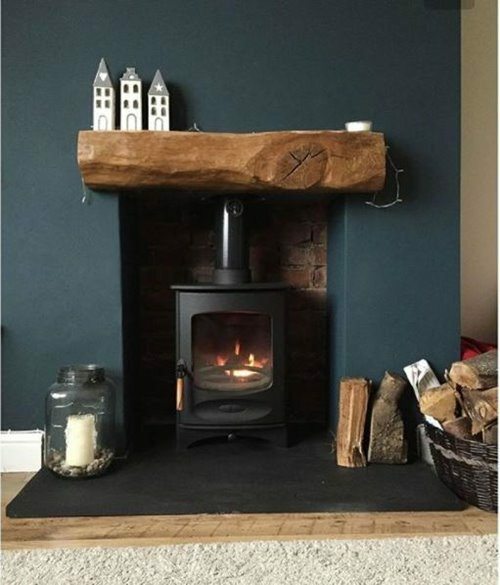 Whether you choose to go for a natural wooden surround, or even a beautiful Victorian cast iron piece, this is one sure fire way to update your home with both warmth and style. So let’s talk options; of course there are many styles of fire surrounds available (just head down to our reclamation yard to see for yourself), but to keep things simple, let’s take a look at some of the more popular styles. For a more contemporary and simplistic style, why not consider revamping your living room with one of our reclaimed hardwood pieces. Given a little sanding, a few moments of careful consideration and a lick of paint, this simple addition will completely transform your entire room! Before you slap on that white emulsion you bought last year, take a moment to consider the current colour scheme of your room. If your walls are particularly neutral, this could be a fantastic opportunity to add a pop of colour to lift those winter blues. 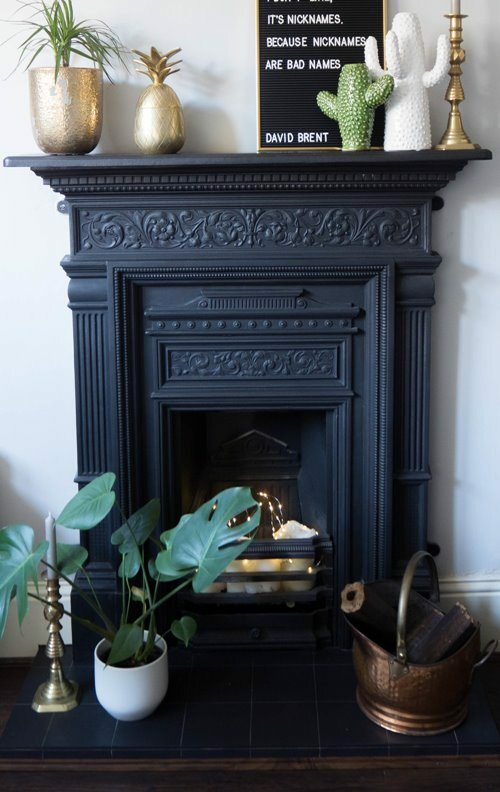 For a more refined finish to your room, we suggest opting for a classic Victorian cast iron fire surround. Available in many shapes and sizes, and with a variety of beautiful detailing, these fireplaces will give your room the character it’s been yearning for. With only an afternoon’s handy-work required, treat your new surround to a coat of paint and handful of logs and give Santa something to stick around for! 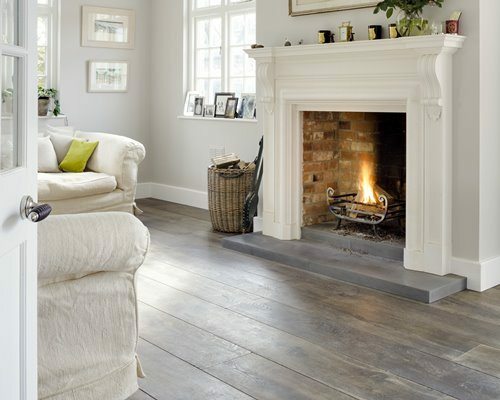 Still unsure which fire surround would work best in your home? Then why not get in touch with the professionals to install a bespoke piece just for you! Local carpenters at The Wood Shed specialise in reclaimed materials and can create a stunning simplistic fireplace to compliment your home. With the right tools and know how, your home could boast a unique, chunky reclaimed oak mantel piece or surround. The perfect combination of old and new!